Please email Itsy Bitsy Burro Company by clicking the "Email" link above if you are looking for something special that you do not see below. Gorgeous Derby son out of one of our top show jennets. His attitude and appearance make him a show stopper. 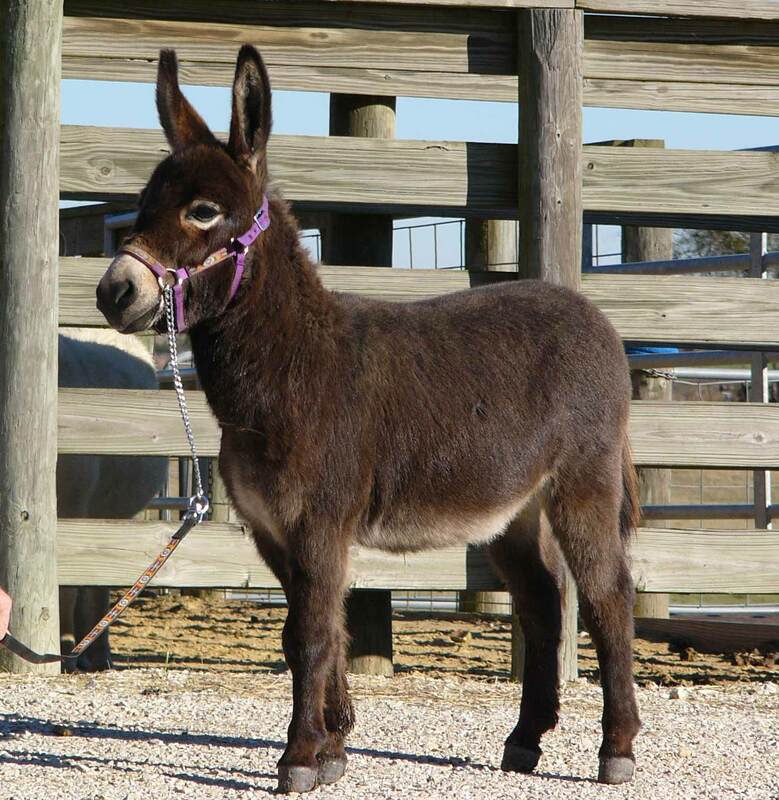 Gorgeous Main Event daughter: Rosita has a wide chest, straight legs, level topline, and an adorable small head. Ready to breed. Prairie Brae is a delightful and loving gelding . He will stay very small.